Overbridge is a VST and AU plug-in for Mac OS X and Windows that allows for Analog Keys, Analog Four and Analog Rytm integration with your DAW via a USB cable. You then have the ability to design sounds from your DAW and control them at the same time via the knobs and buttons on the analog devices. Overbridge also supports for automation, sequence, filter and waveform manipulation, effect addition and you can store the results within the project in your DAW. Currently in public beta v0.9, Overbridge has still some restrictions, for instance only the VSTi format is available on both Mac and Windows (AU for Mac will be released with v1) and Elektron is already planning on adding more features in the future. 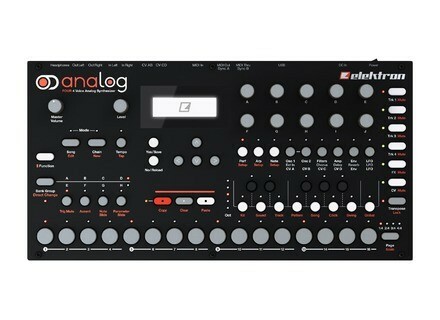 Owner of the Analog Four, Analog Keys and Analog Rytm can download the Overbridge public beta for free from eu.elektron.se/overbridge/. 50% off Komplete 10 and Maschine 2 updates Native Instruments has launched its now familiar Summer of Sound sale, with 50% off all Komplete and Maschine updates, upgrades and crossgrades. Dave Smith is shipping the Sequential Prophet 6 As expected, Dave Smith announces that he is now shipping the first Sequential Prophet 6 models. 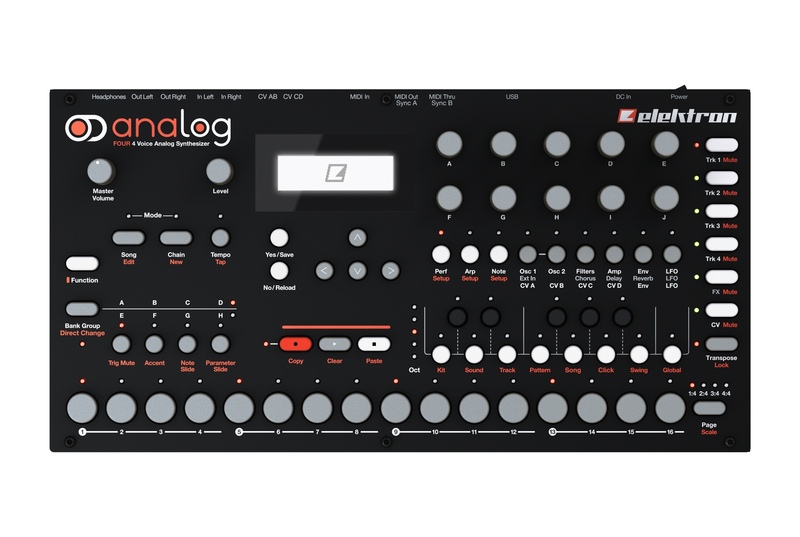 20% off the Dualo du-touch in June Dualo has launched a Summer Return sale with a 20% discount off its du-touch standalone portable synthesizer and looper.